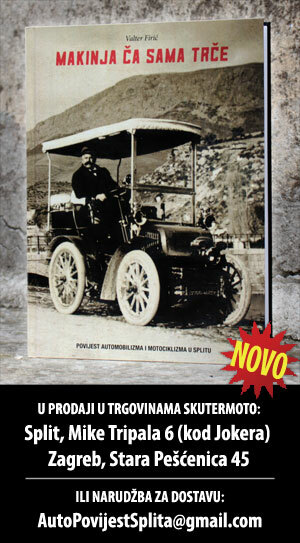 Oldtimeri - Sv Duje 2015. Najava Trash & Burn 2015. Oldtimeri na Zg Auto Show 2016. BMW na Mille Miglia 2016. Cars and Coffe Lugano 2016. Oldtimer Rally Sv. 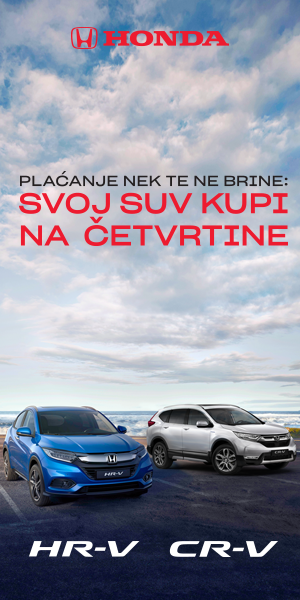 Duje 2017.